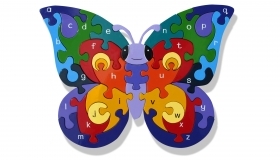 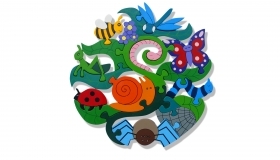 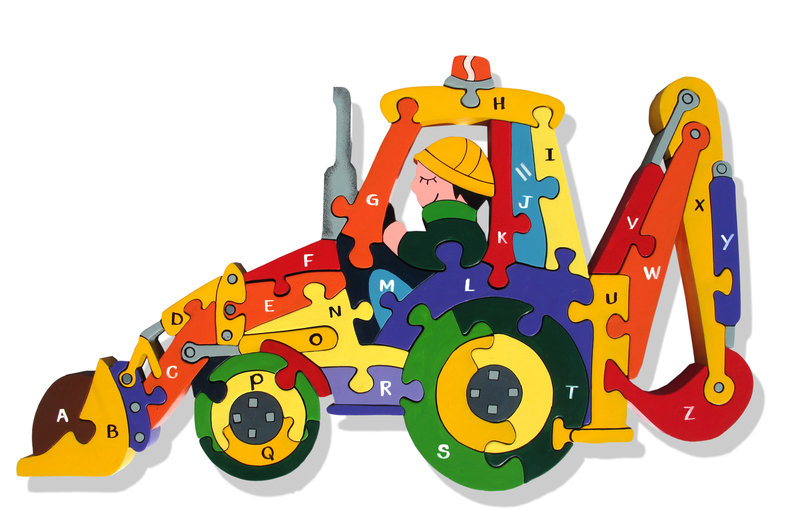 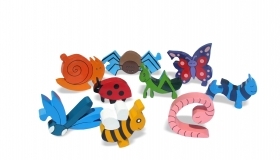 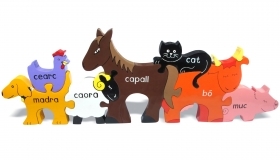 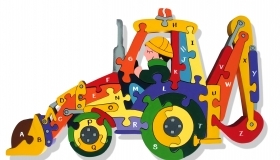 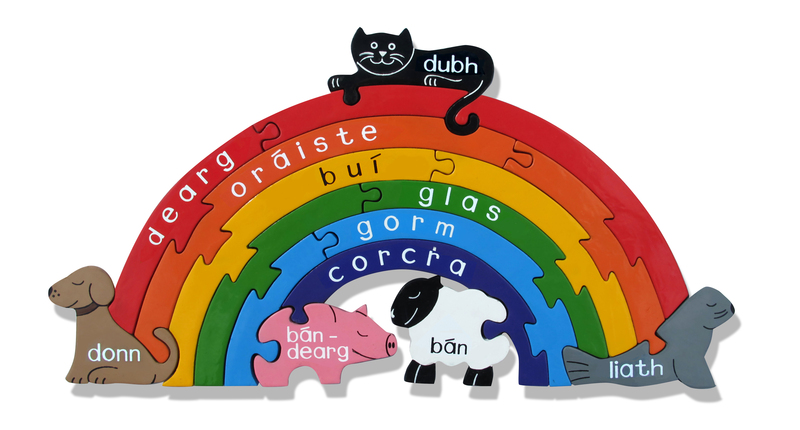 Based in the West of Ireland, Alphabet Jigsaws has been creating original handcrafted wooden jigsaw puzzles for children of all ages since 1997. 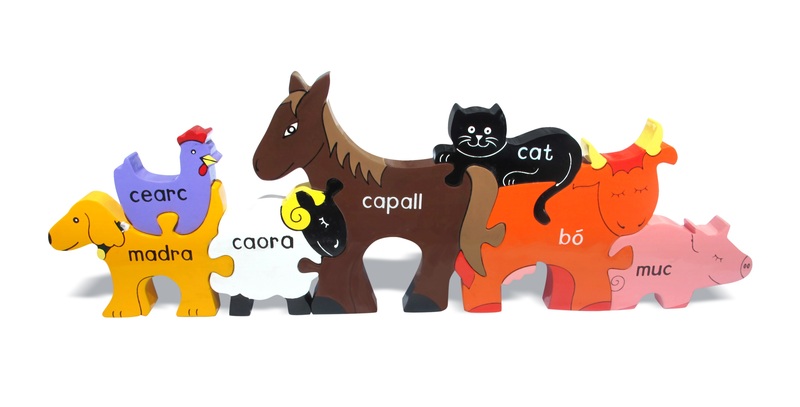 We have an beautiful and extensive range of puzzles that includes some wonderful Alphabet Jigsaws, Number Jigsaws, Map Jigsaws as well as our newest range of Jigsaws as Gaeilge! 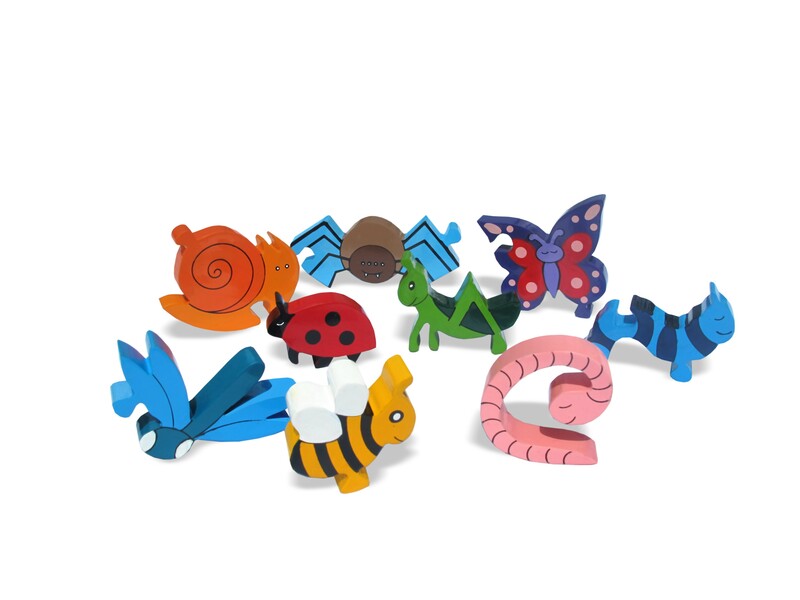 All of our jigsaws are cut from sustainably sourced wood and painted by hand in dazzling colours, using non-toxic acrylic paints, like small works of art! 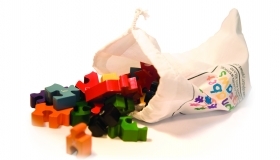 We supply a cotton bag with each jigsaw to store the pieces after play.